Calvary Lutheran Learning Center (CLLC) provides daycare for ages 2-5 and preschool for ages 3-5. Call us at (785) 783-2121 or visit the CLLC website at http://cllctopeka.com/. 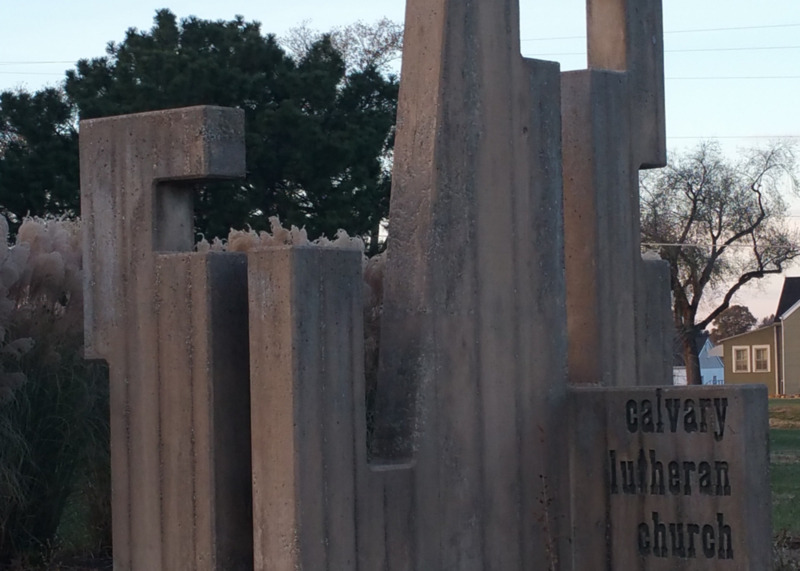 Welcome to Calvary Lutheran Church. 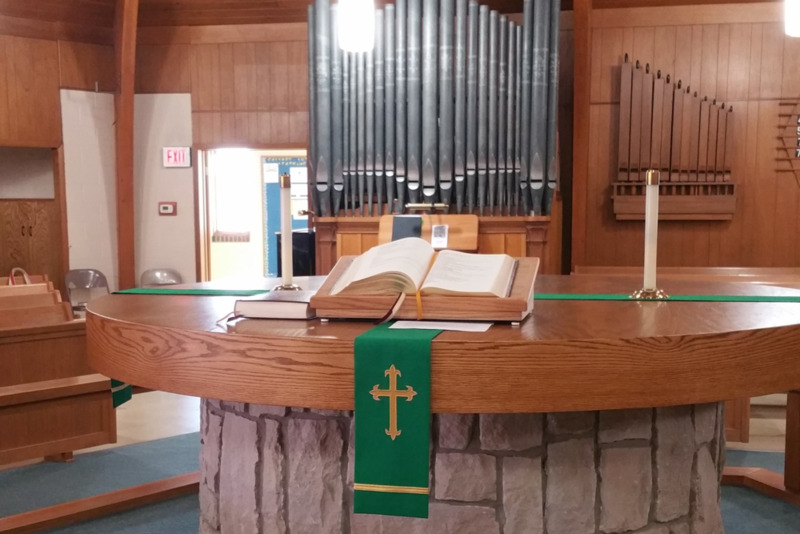 We are a Missouri Synod Lutheran Church located in North Topeka. Please browse our website for more information about us, including our services and other fellowship opportunities, upcoming events, recordings of sermons and studies, and other helpful resources. If you have any questions, feel free to email or call our church office for more information. Calvary Lutheran Church - Missouri Synod Church in the north part of Topeka KS.